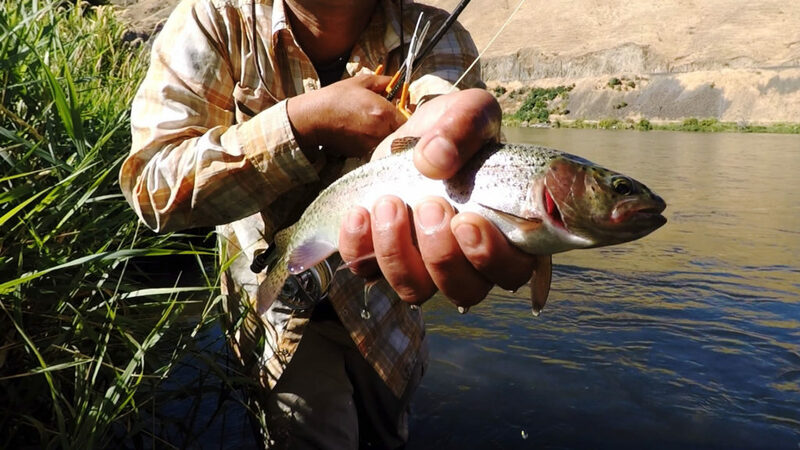 It’s no secret that one of our passions if fly fishing. I’m starting a new series explaining some beginner fishing concepts but using cycling metaphors. I hope it inspires others to pack a rod on their next bike trip! For a great travel beginner setup, I would recommend this Redington 5wt 6pc kit. This is the rod I’ve traveled with for the last few years catching everything from bass, fiesty Deschutes redsides and even a few lunkers in New Zealand!